Thank you for visiting E&C Moving Company. Our mission is to provide you with an excellent service for an affordable price. 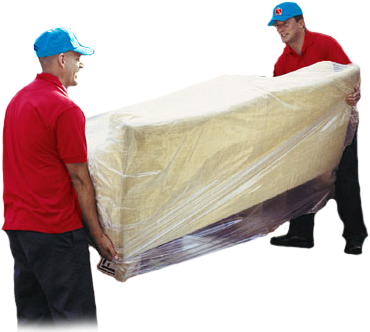 We understand how stressful moving can be at times and with our years of experience, we are here to make your move a stress-free move. We are a full service moving company located in Maryland and we've helped thousands of families, friends, students, and companies in Maryland, District of Columbia, and Northern Virginia relocate from one destination to another locally and out-of-state. If you have additional questions, simply contact us by calling us or emailing us. 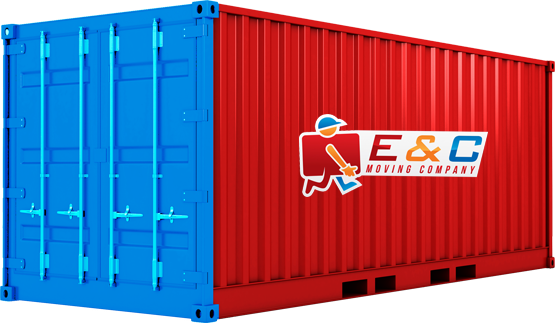 By sharing your experience with E and C Moving Company , it will help other customers to make a right choice of using this company.